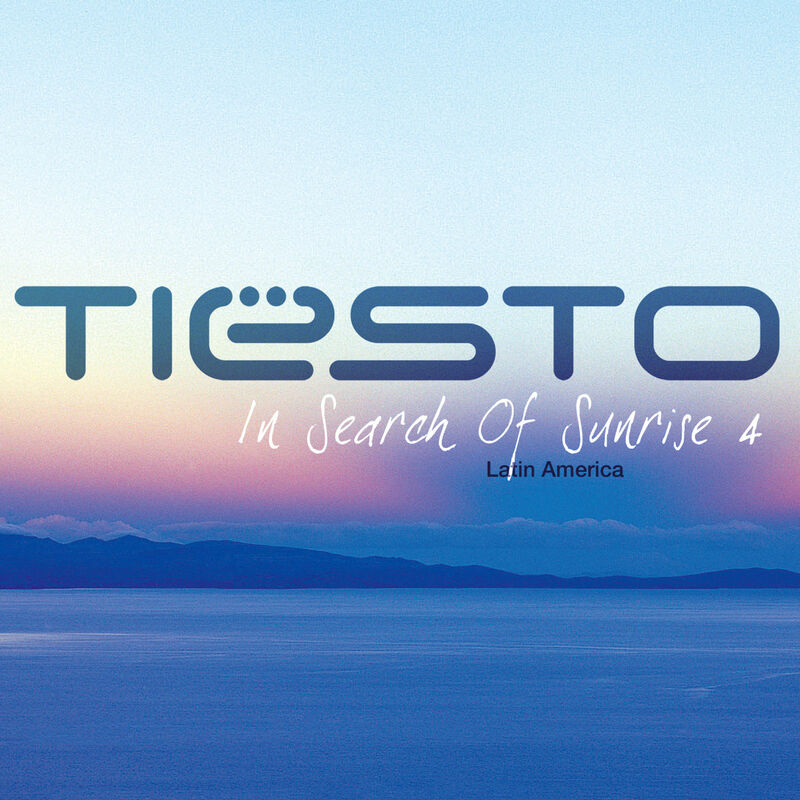 In Search of Sunrise 4: Latin America is the fourth album in the In Search of Sunrise series mixed by trance producer/DJ Tiësto, released on June 21, 2005. It’s been a while since I’ve had the opportunity to put together a mix album. After all the production work I’ve been doing recently, it was nice for me to go back to my roots and do a DJ mix. 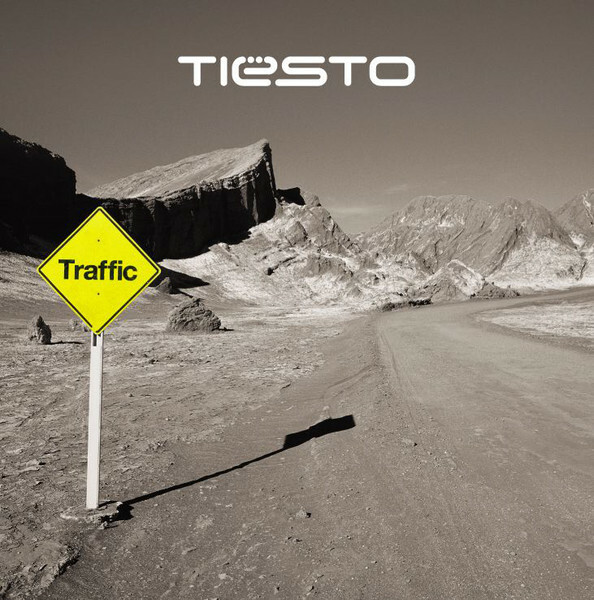 I’ve been travelling the world for the last 5 years which has influenced my dj sets and production. I used to be called the “trance DJ from Holland” but I now feel that I am more like a resident DJ of the world! In almost every country where I have been I have learnt something from the culture, promoters, clubowners, journalists and other people I met. 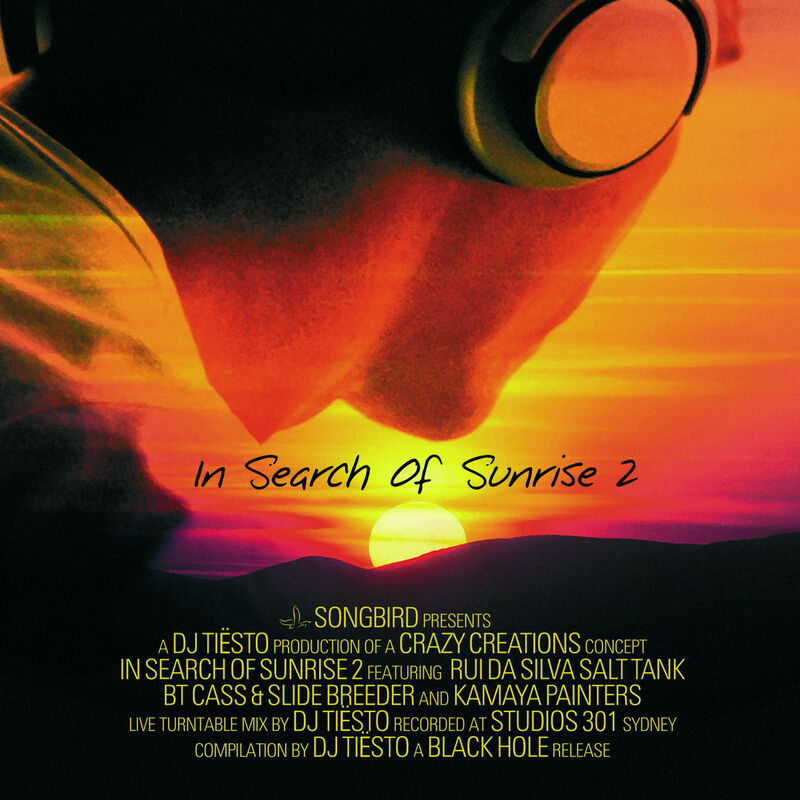 This has made me grow not only as a person but as a DJ as well, and that is what I feel you can hear on this double cd. It blends between the first few Magik and In Search Of Sunrise albums and the developed electronic sounds we have nowadays. 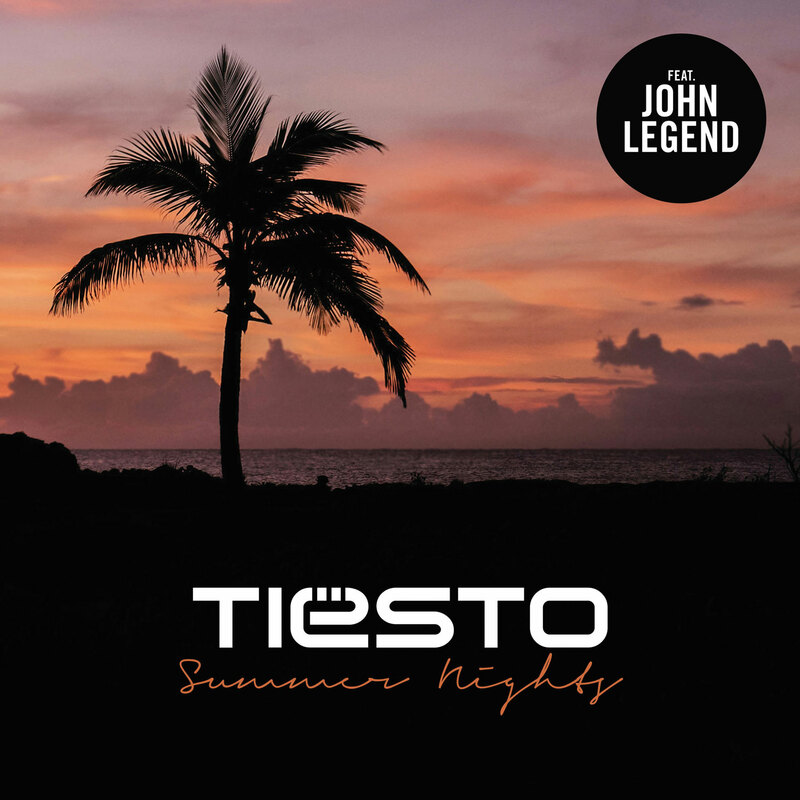 I would like to dedicate this album to Latin America. I have been touring there over the past year and had many wonderful times. I’ve been in every country and was so surprised how good the parties are over there, the crowd is warm and passionate and to me, very inspi- rational. I will never forget the gigs I have played over there!